Thousands of children, including those in the Broadmeadows area will have the opportunity to learn another language while attending kindergarten, thanks to the Andrews Labor Government. 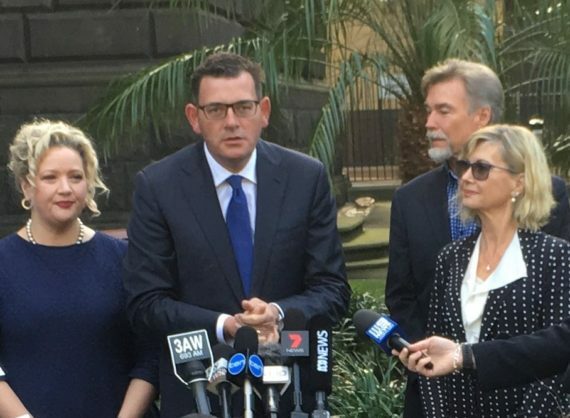 About 50 new jobs will soon be available in Broadmeadows. 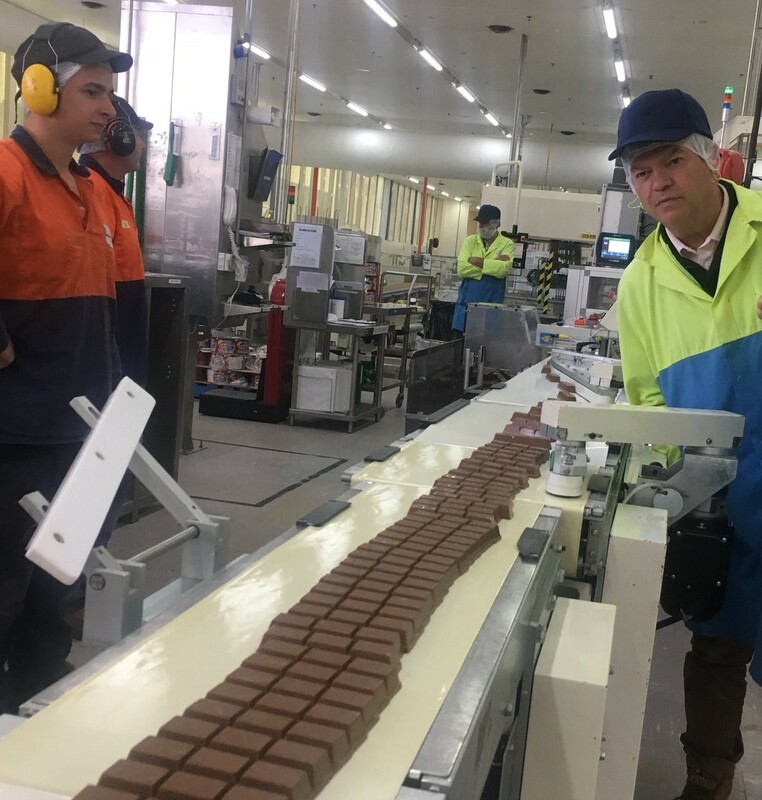 The world’s highest selling food manufacturer, Nestle will expand its production range at its plant in Campbellfield, which has operated for more than half a century. A new medicated lozenge product line will produce Quick-Eze, Butter Menthol and Soothers within months adding to confectionary lines including, Smarties, KitKats and Violet Crumbles.